Is Liposuccion in Los Angeles Right for You? It would be difficult for you to find anyone that says they are perfectly happy with the way their body looks. Everyone feels they have certain flaws, and for many of us, those flaws return to where we notice fat on our bodies. The fat that bothers you can be in areas more than your stomach and midsection. Many people have trouble losing weight in specialized areas like the thighs, neck, or those love handles that you cannot seem to get rid of. You have long heard about liposuction and are considering it, but it is important to find if liposuccion in Los Angeles is right for you before you go ahead and see doctors for help. Too many people see liposuction as the quick-fix to their weight issues and think that it is an easy replacement for maintaining a proper diet, exercise regimen, and healthy lifestyle. Liposuction is designed to help remove those small areas of fat that seem resistant to your exercise and diet efforts, not to help you get rid of high excess amounts of weight you may carry. You need to consider what your expectations are for surgery of this nature before you move ahead with it. While liposuccion in Los Angeles has become much more routine surgery than it was even twenty or thirty years ago, it is still a surgical procedure, and as such you need to make sure that you are a good candidate to undergo the procedure. People that take certain medications or are smokers may not be good candidates. Those with conditions like diabetes, heart disease, or poor circulation may also be at higher risk for a procedure like this, and it may not be the best choice. 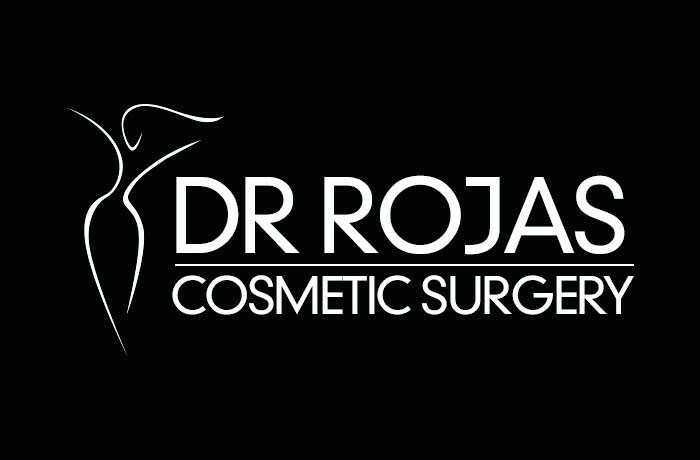 The best way to determine if liposuccion in Los Angeles is the best decision for you is to see an expert cosmetic surgeon and discuss the potential. 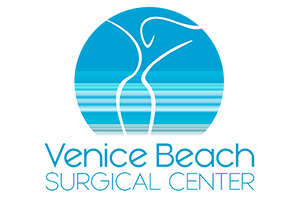 Here at Venice Beach Surgical Center, you can meet with Dr. Augusto Rojas, our expert surgeon, for a comprehensive consultation and evaluation to learn more about liposuction and if it is the best choice for you. To schedule an appointment, please give us a call at (310) 391-7143, and we will be glad to arrange it for you. Talk to our expert and see if liposuction is right for you and how it can help you achieve the look you want for your body.